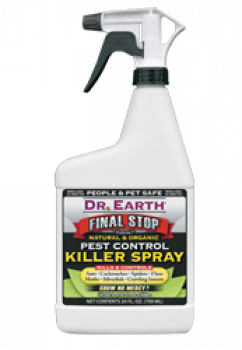 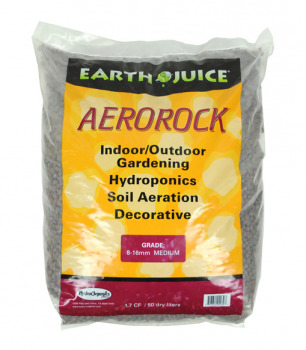 Did you mean: dr dr earths hydroponics general hydroponics raindrip earth juice down to earth Earth Juice - Try Advanced Search. 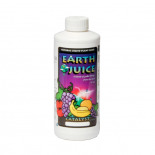 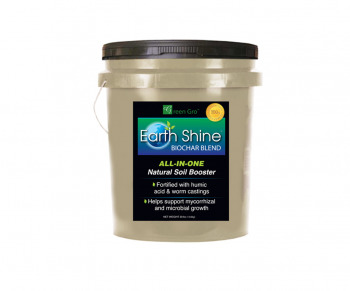 HydroFarm Earth Shine Soil Booster with Biochar, 5 lbs. 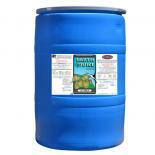 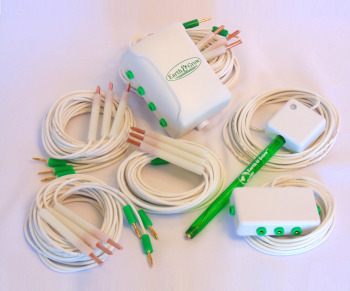 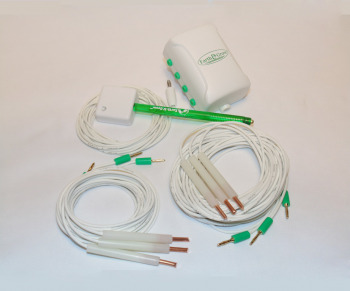 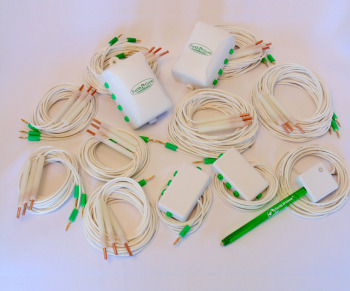 - A Hydrofarm Exclusive! 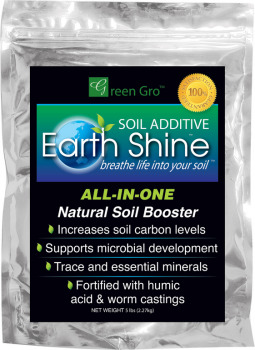 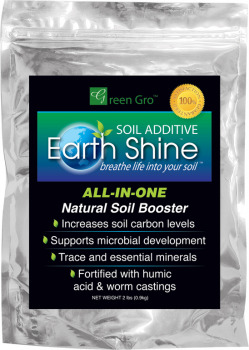 HydroFarm Earth Shine Soil Booster with Biochar, 2 lbs. 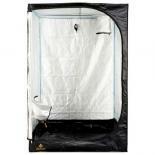 - A Hydrofarm Exclusive! 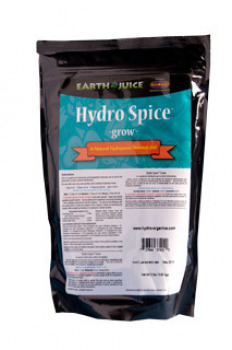 Earth Juice Hydro-Spice Grow, 5 lbs. 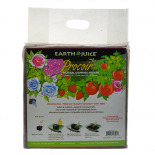 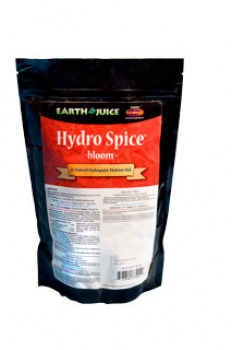 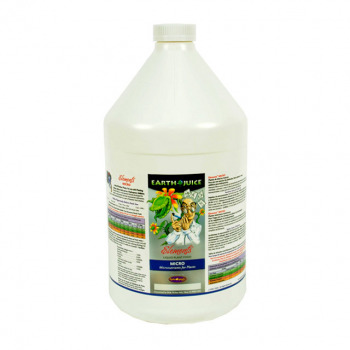 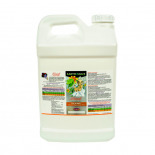 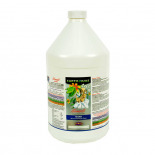 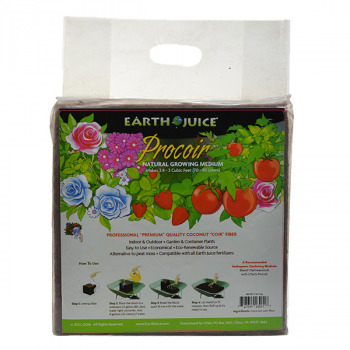 Earth Juice Hydro-Spice Bloom, 2 lbs. 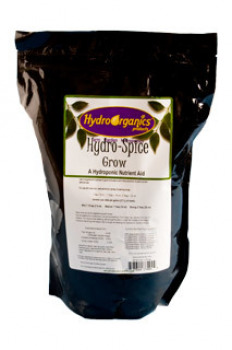 Earth Juice Hydro-Spice Grow, 2 lbs.